"Kraton offers exceptional value to our shareholders, customers and employees. With a thoughtful approach to strategic planning and development, and an unwavering commitment to execute on our strategy, we will fuel our growth and further advance our brand as an industry leader." Ms. Botros, our Vice President, Corporate Development and Strategy, was appointed on December 1, 2016. 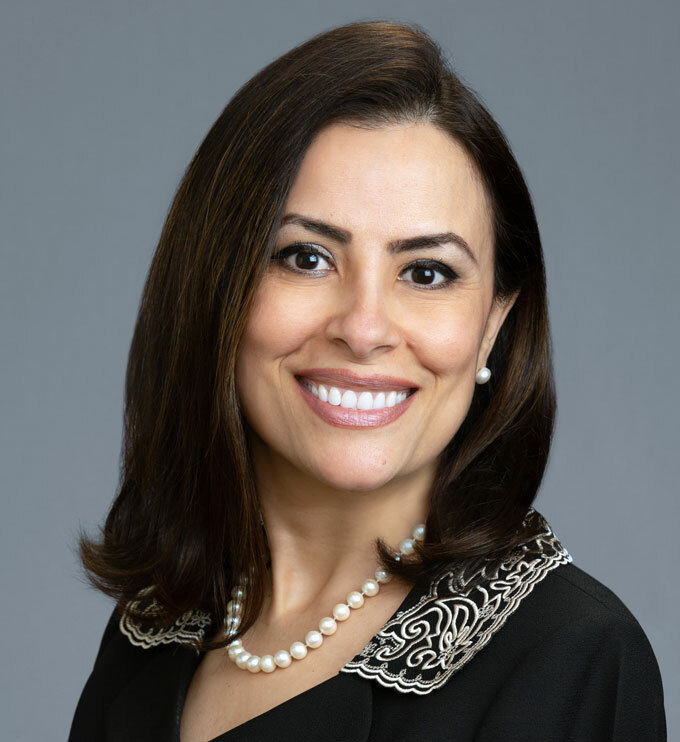 Ms. Botros joined us from Celgard LLC, a Polypore Company, where she held a number of positions from 2007 through 2016, including most recently as Vice President of Global Sales and Marketing. Prior to her employment at Celgard, Ms. Botros was employed by General Electric Company, Advanced Materials Division, and Altria Group. Ms. Botros holds a Masters of Business Administration, Strategic Management Focus, from the University of Wisconsin ‒ Milwaukee and Bachelors of Science in Accounting & Marketing from the University of Wisconsin - Milwaukee. She is also Six Sigma Green Belt certified and is a Certified Public Accountant.